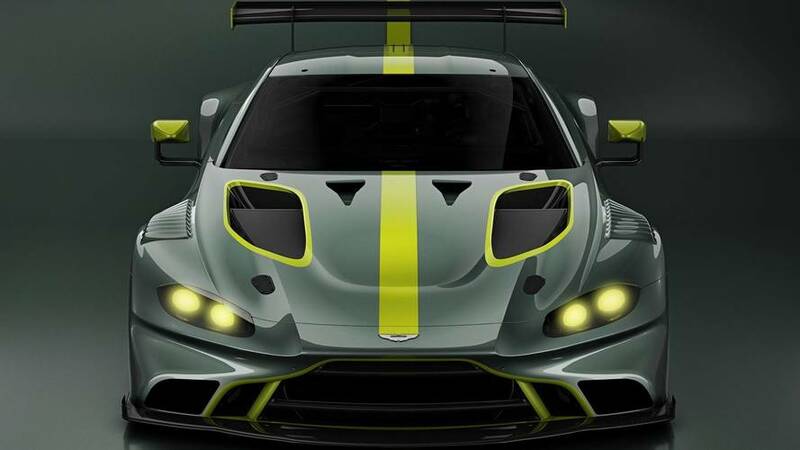 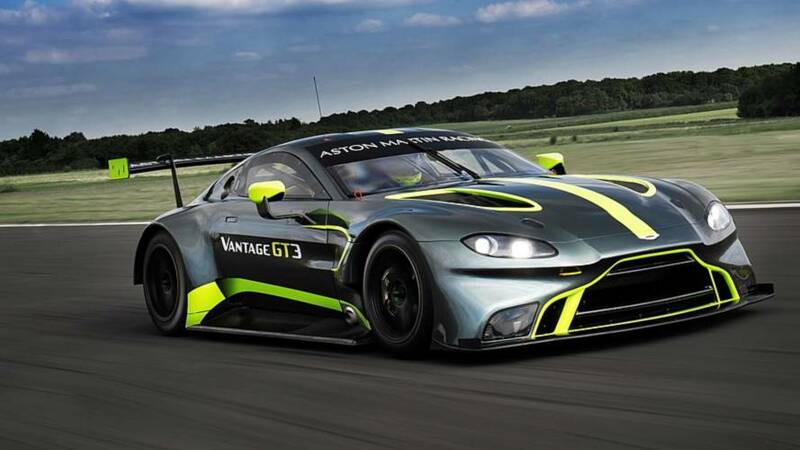 The DTM has announced that Aston Martin will be represented on the 2019 grid thanks to a new entry to be run by R-Motorsport and HWA. 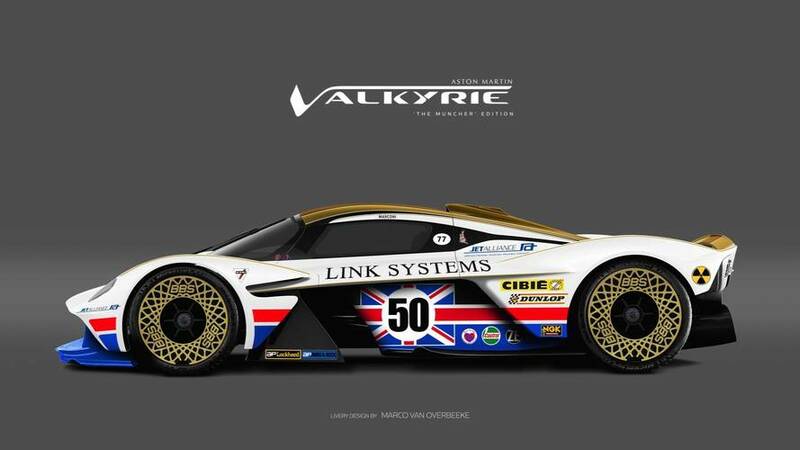 The "Son of Valkyrie" will be here in a couple of years. 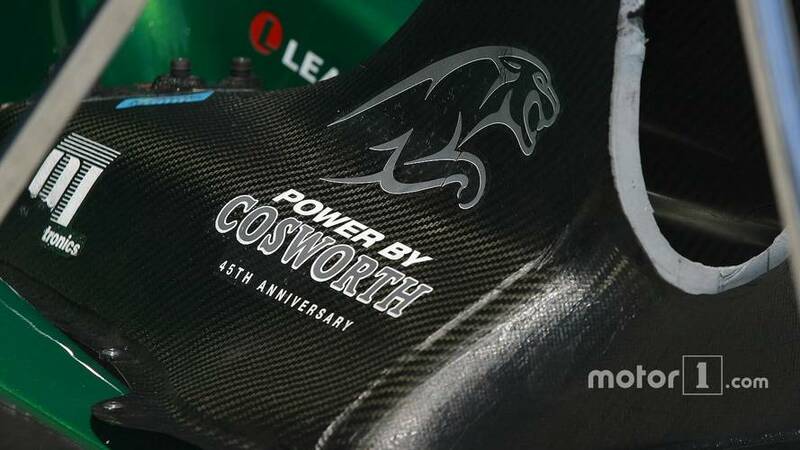 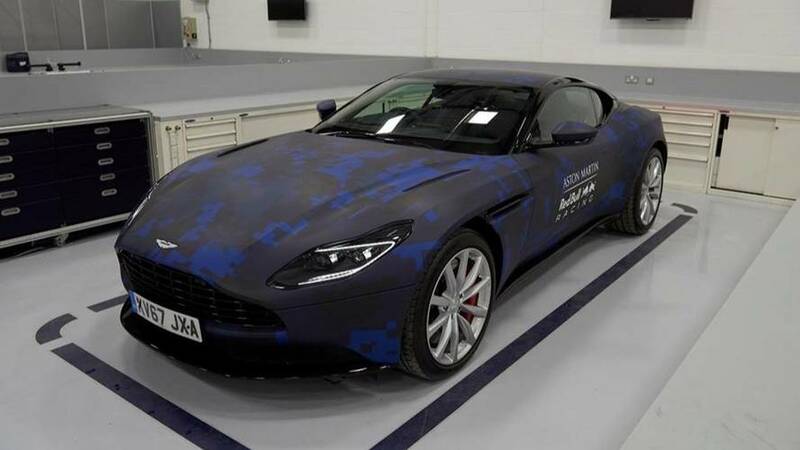 Cosworth says it would like to work with Aston Martin on a potential Formula 1 engine project and has had discussions with the British manufacturer about joining forces. 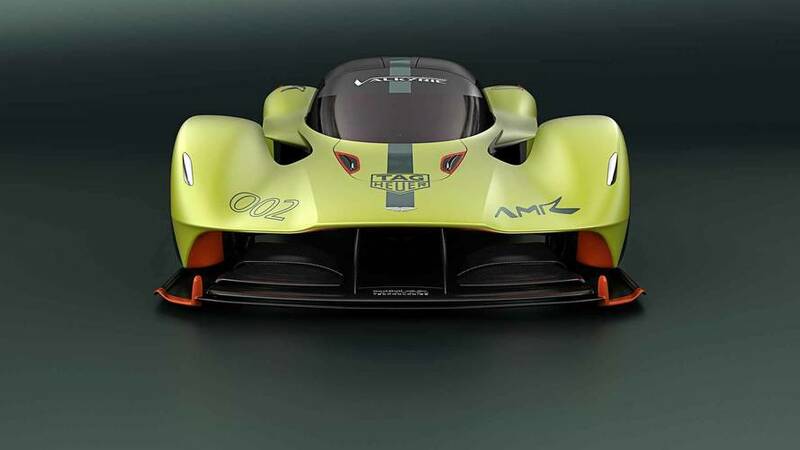 Aston Martin has had interest from a handful of Formula 1 teams regarding the possibility of taking a supply of its power units from 2021 and beyond. 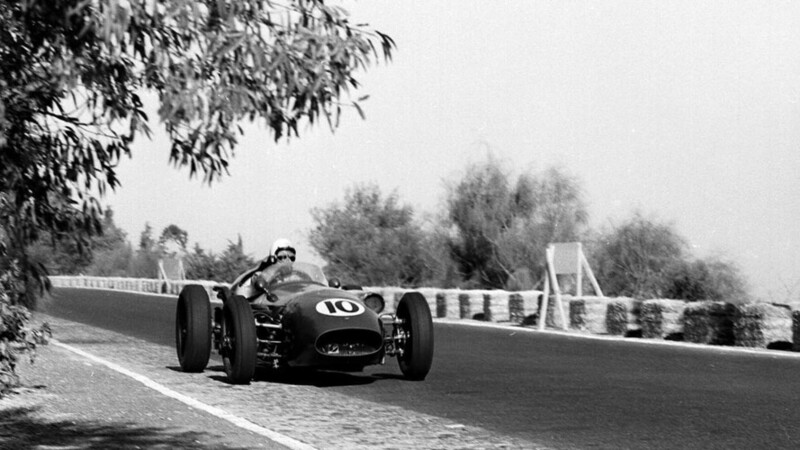 ...pending FIA regulations would allow it. 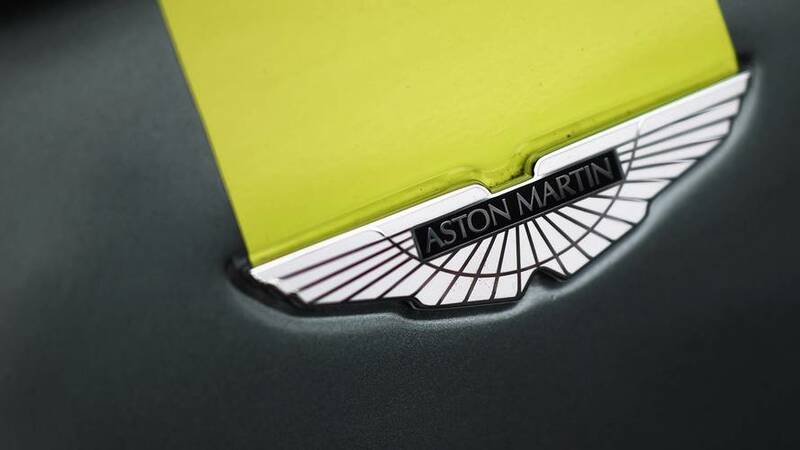 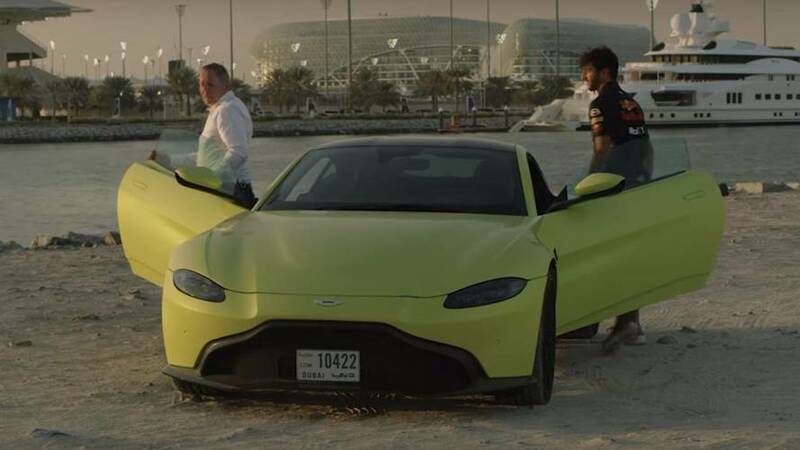 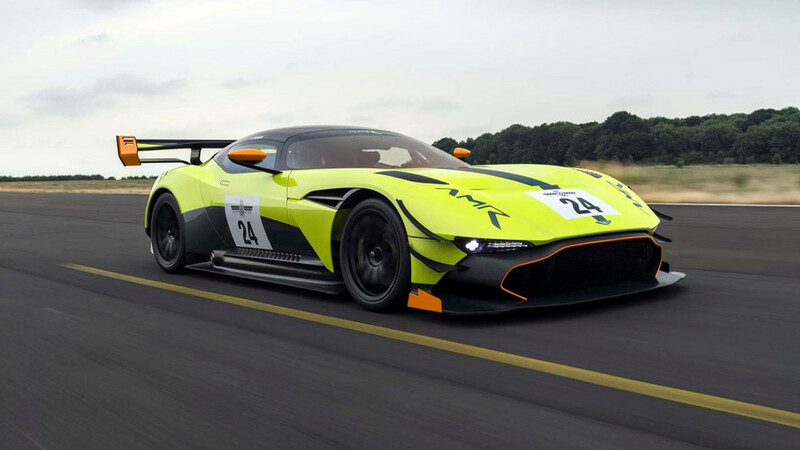 Aston Martin has ramped up plans to enter Formula 1 as an engine supplier from 2021 by moving its head of powertrain, former Ferrari man Joerg Ross, to work on its concept. 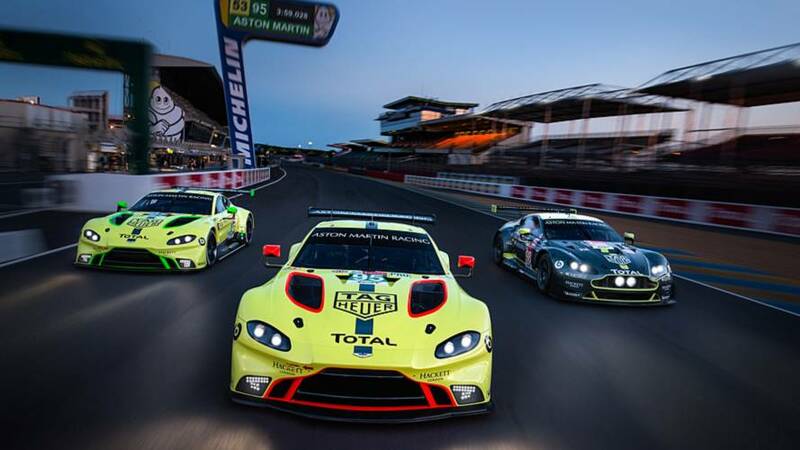 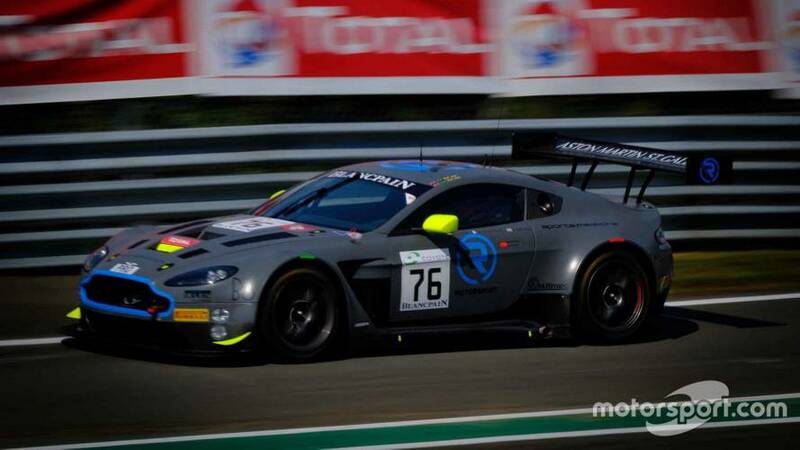 Set to defend its Le Mans 24 Hours GTE Pro class crown. 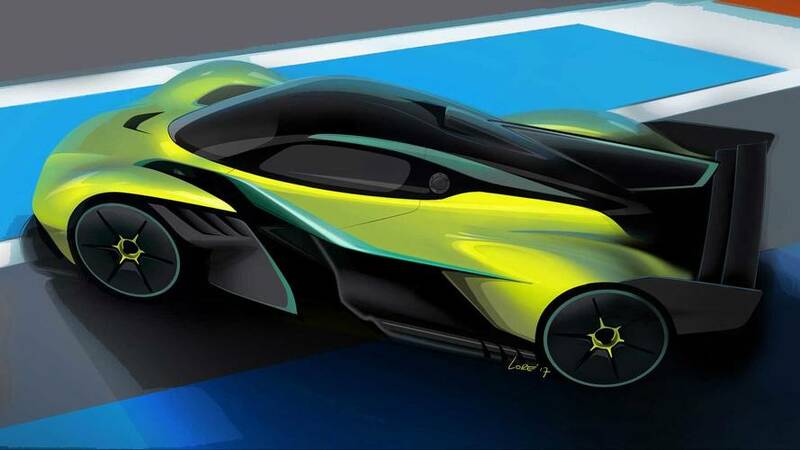 Which Livery Looks Best On The Aston Martin Valkyrie? 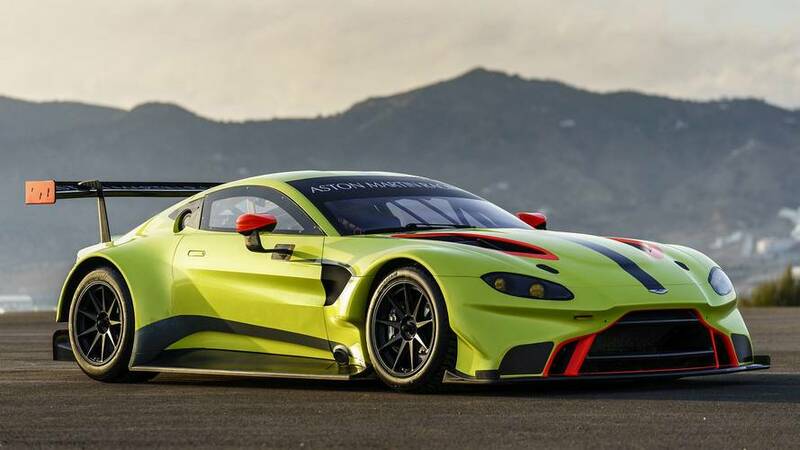 Maybe you're a fan of the classic Gulf look, or the more modern Aston Martin Racing scheme. 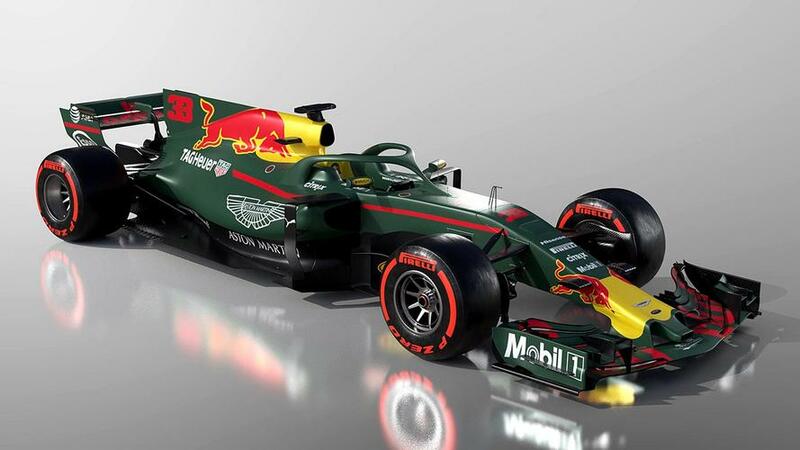 CEO Andy Palmer positively received plans that were presented by Formula 1 bosses on Tuesday.